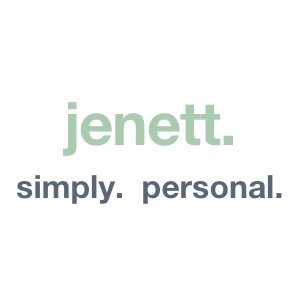 sad but true – jenett. simply. personal. Politically, and globally, the optimism and positivity has slowly disappeared over the past ten years. The decade has been marked with division and a denigration of civility—all things we grappled with before, but seem to have become more potent and concentrated now—and we enter this year with a dreariness, rather than delight.